This unique cushion was created with your comfort and well-being in mind. The SupporTechTM features the patented PostureLITETM seating system. An ingenious valve system regulates air flow in and out of a specialized chamber in the seat cushion which provides ergonomic, customized body-conforming support. 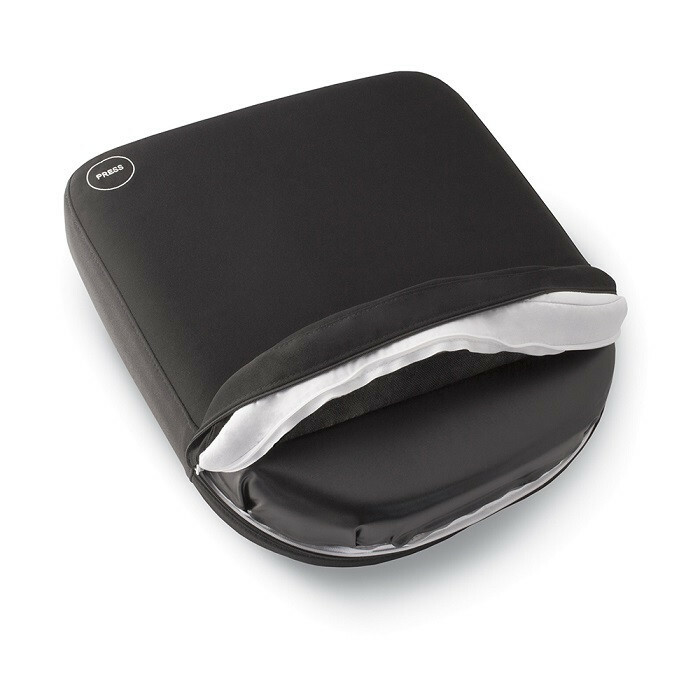 The cushion is topped with a thin layer of memory foam for enhanced, personalized comfort. This patented technology provides proper pelvic support which promotes ergonomically correct posture and helps reduce the risk of severe lower back pain. This unique cushion was created with your comfort and well-being in mind. The SupporTechTM features the patented PostureLITETM seating system. 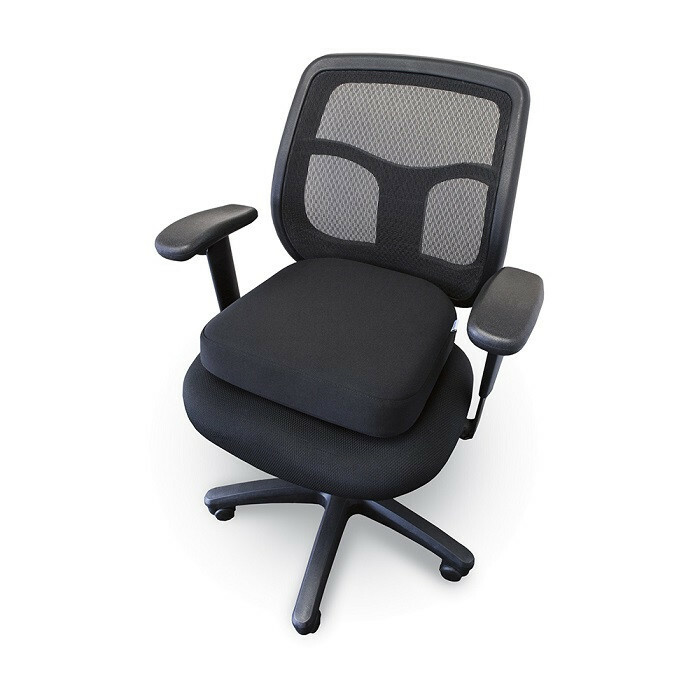 An ingenious valve system regulates air flow in and out of a specialized chamber in the seat cushion which provides ergonomic, customized body-conforming support. The cushion is topped with a thin layer of memory foam for enhanced, personalized comfort. This patented technology provides proper pelvic support which promotes ergonomically correct posture and helps reduce the risk of severe lower back pain. Once you've found your optimum comfort level, simply close the valve and the cushion conforms to your exact shape to provide pressure-relieving support. 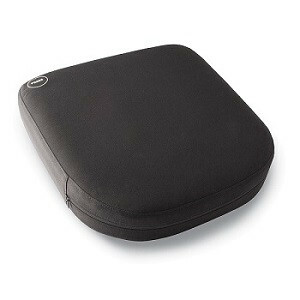 The SupporTechTM seat cushion features a layer of memory foam to reduce pressure points and provide personalized comfort.